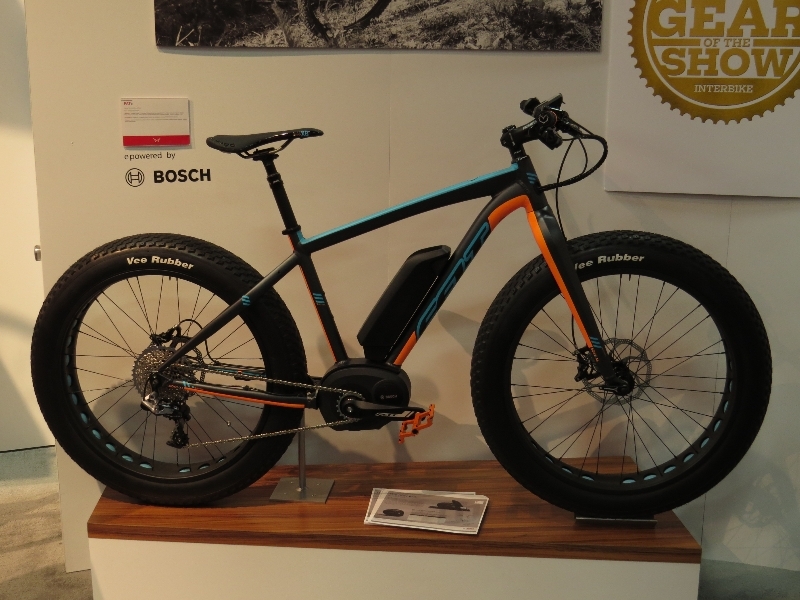 A2B has been hard at work bringing new models to their line up as well as adding some new features to their current e-bikes. For 2015, they are launching the commuter/touring style Galvani and Ferber that offer more of a classic European styling, torque sensor pedal assist, a new display, and a healthy selection of accessories. 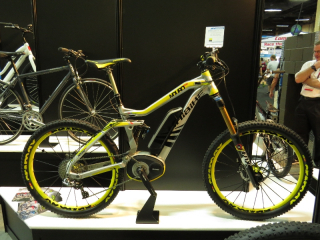 The Electric Bike Scene at Interbike – Part 4 – E-Bike Picture Extravaganza! In this final installment of electric bike coverage from Interbike (largest bicycle tradeshow in the US) I have a picture slideshow of some of the many e-bike sights from the show. Some of these bikes were shown in the video coverage from the previous 3 parts but some of them are new to the coverage. 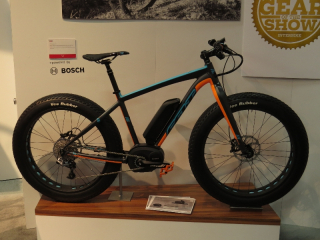 This is a press release from A2B electric bikes. A2B, leading electric bike manufacturer, announces their official participation in “Ride the Future Tour” – the largest green event and electric vehicle adventure of the year. 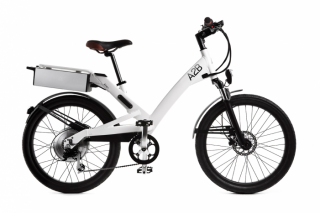 A2B will provide various e-Bikes to daily cyclists in each city ready to ride through the country and accompany our official A2B rider to break the 1,912 miles Guinness World Records Title for the longest journey on an electric bike. 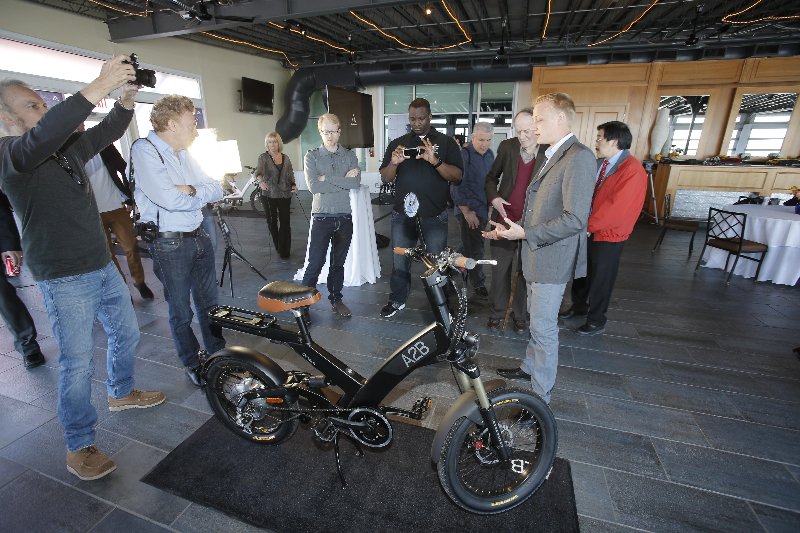 The New A2B Electric Bikes from HERO Eco! The A2B electric bikes are back with speeds of up to 28 mph and stated ranges of up to 40 miles! HERO Eco Group recently acquired the A2B bike line and they are in the process of relaunching the updated A2B bikes around the world.